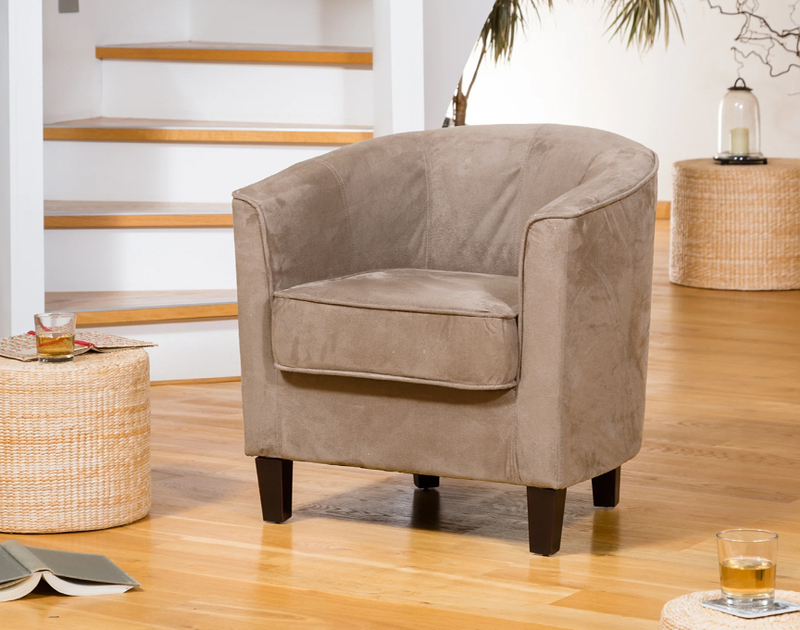 The Winslow is a traditional, comfortable fabric tub chair that will never go out of fashion, in the same style as the Thornbury. The microfibre fabric is designed to be water-resistant and easy to keep clean. The finish is very smooth and modern and has a suede-like nap on the surface. 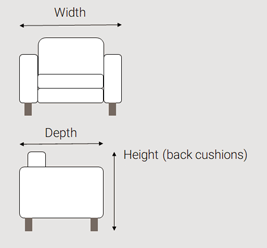 The foam in the seat cushions is of a high quality.